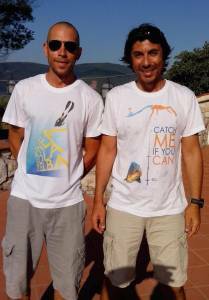 Freediving & Spearfishing T-shirts: now for you! They finally have arrived: the T-shirts for Freedivers and Spearfishers! SAVE THE GROUPER, SAVE YOURSELF! 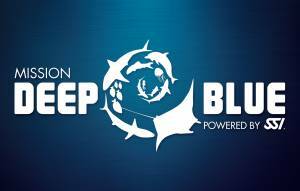 KATABASIS FREEDIVING CENTER and MARES: A new partnership towards GREAT SUCCESS!